The route will be operated three times weekly on Tuesdays, Thursdays and Sundays. Turkish Airlines will be the first airline to offer seats on business class to Rovaniemi. Flight tickets will be available soon. 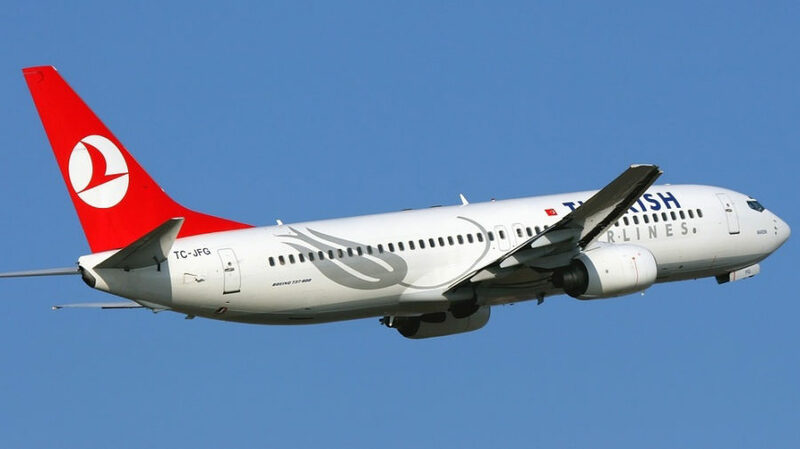 Turkish Airlines’ direct flight route from Istanbul to Rovaniemi, Lapland, Finland, is now confirmed for the season 2019-2020. The first flight will depart from Istanbul on 5th December 2019. Turkish Airlines will be the first airline to fly travellers to Rovaniemi in business class. To Rovaniemi this means new travel segments as luxury seeking travellers are expected to use the connection. “Istanbul brings great opportunities to Rovaniemi. A total of 80 destinations can now be reached in three hours time from Istanbul”, says Sanna Kärkkäinen, CEO of Visit Rovaniemi. Istanbul-Rovaniemi will be operated with Airbus 321. The plane in picture is Boeng 737.